The Recovery Position will be aired out for a Panel Beating session on Sunday 6th May on Phil Jackson’s Introducing Show from 7:00 P.M. Tune in and tweak that beast on DAB or WEB!! New Mug Shots on Mug Book!!!! Now on Tour in Germany with York’s (UK) very own ‘Honeytone Cody’ and Hamburg’s (DE) ‘Guido Goh’. 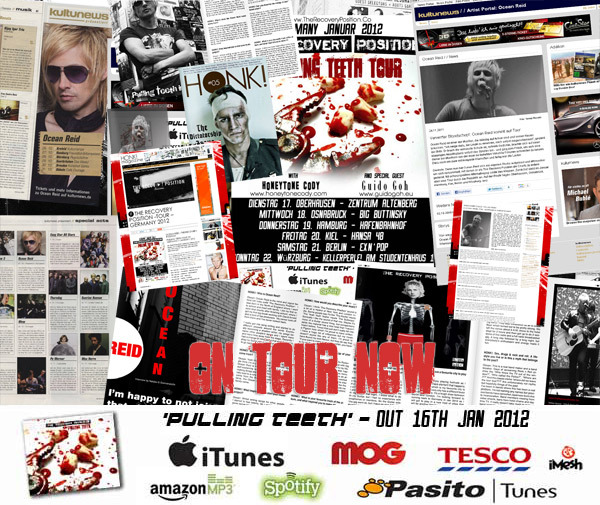 Promoting forth coming single ‘Pulling Teeth’ out from all good digital on Mon 16th Jan 2012!!! 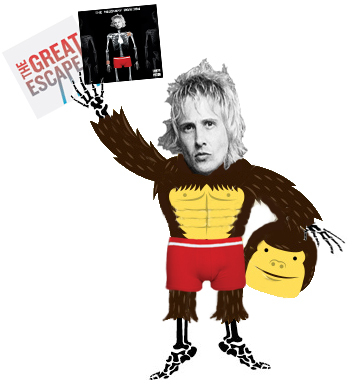 Ltd Edition ‘The Recovery Position’ album available at all shows!!! Jan 2012 Tour Merch now is stock. New tour Merchandise, available on Jan German tour, in Men’s S, M, L & Women’s S, M, L – On White T’s and Limited Edition Grey T’s, available whilst stocks last!! !